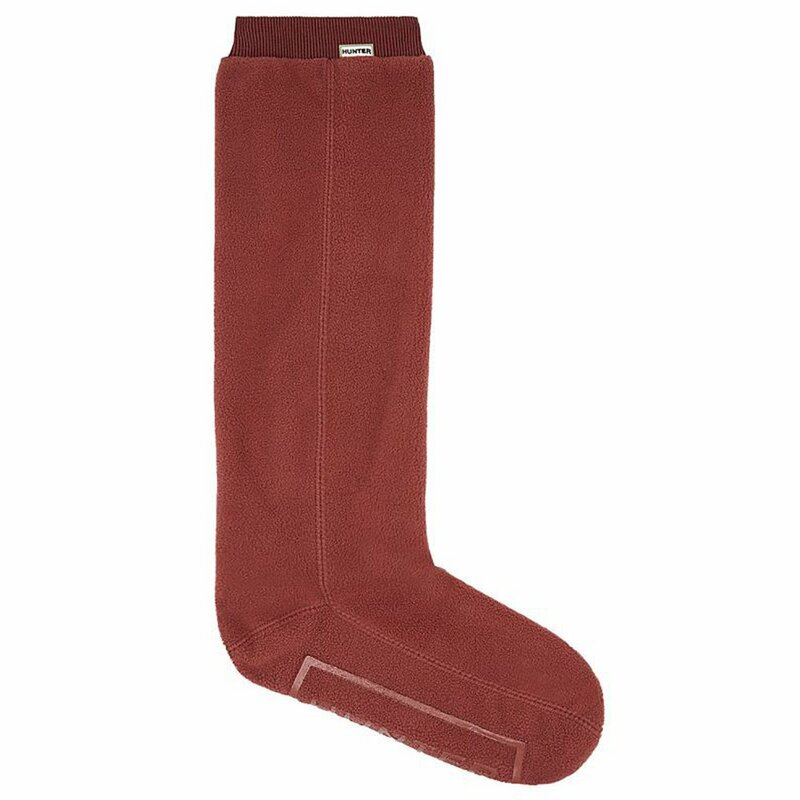 These Hunter Fitted Boot Socks have a soft polyfleece leg with an elasticated ribbed top to keep them in place. These Boot Socks fit closer to the leg than welly warmers to give a snug fit that keeps your feet and legs as cosy as possible. Suitable for use with your favourite Hunter wellies.